Vine is a nice platform to share short videos. Most Twitter users use this service to record and share short videos. You will find many interesting videos there. Like other video sharing websites, Vine also does not offer a download option. But few videos are too good that you wish to download to watch them later. If you also want to download Vine videos, take a look at these Vine video downloading online tools. These are few online tools to download Vine videos free of cost. You can try any of these tools. All these tools work very similarly and can be used to download Video videos. Dredown is an online tool which lets users download streaming videos from various websites including Vine. 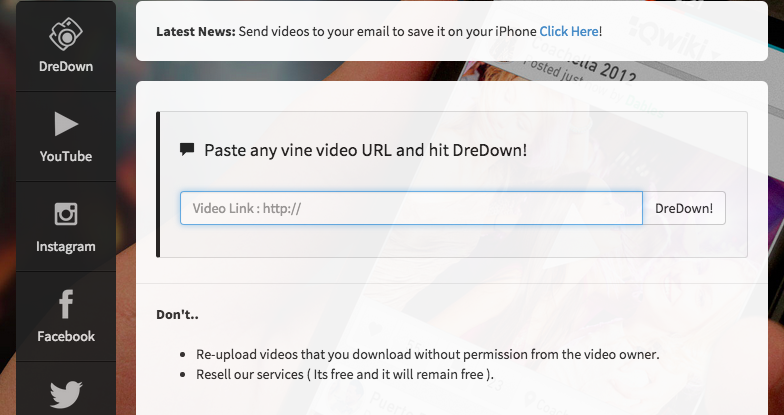 Just paste the vine video URL and click on ‘Dredown’ button. Good thing is that you do not need to create any account to download videos. You can instantly download videos. It offers multiple links to download the file or send it to someone via email. VideoVine is another nice service to download videos from Vine. You just need to paste the Vine video link and click on ‘convert to video button’. It converts the video to MP4 format and then offers a download link. It also offers other tools for download Vine videos as MP3 or GIF. VideDownloader.com is also a similar kind of service which only asks for the Vine video link. 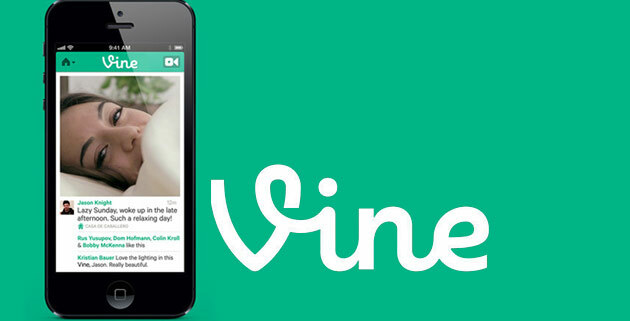 It not only lets you download Vine videos but also lets you share vine videos on other platforms.